· Leave the unsightly wires behind. 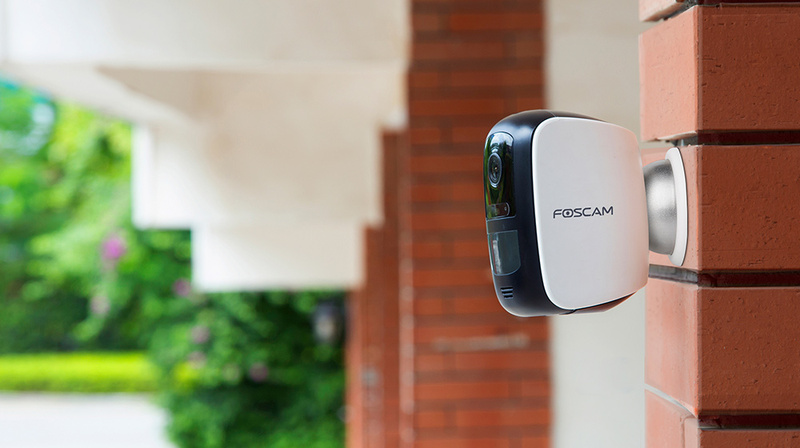 The Foscam E1 Camera is 100% Wire-Free and is easy to setup - no invasive drilling or wiring required. 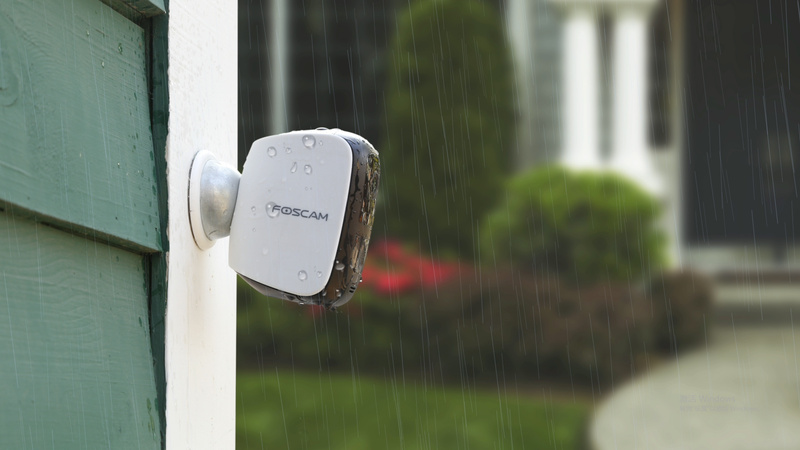 · Thanks to its magnetic base, you can install your camera anywhere. 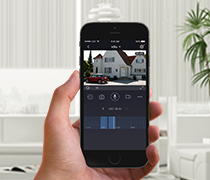 · No angle is missed when monitoring your home right from your smartphone. 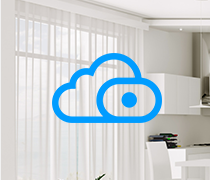 Free Foscam Cloud Plan never expires for the Foscam E1. 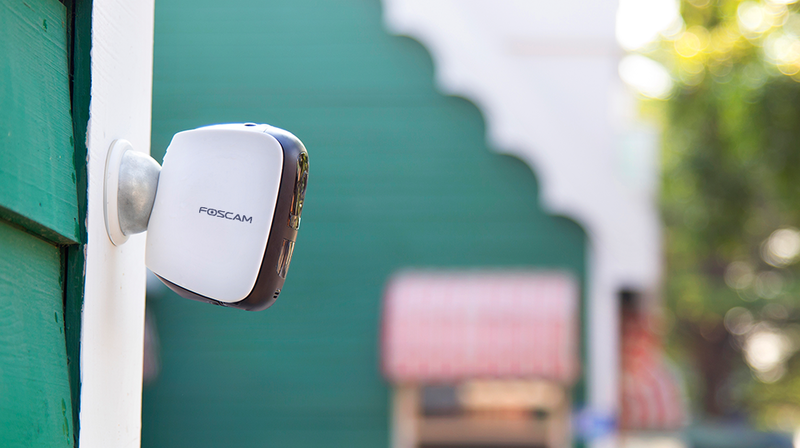 · Long lasting battery life allows you to keep an eye on what matters most anytime, even if you're away from the camera for an extended period. 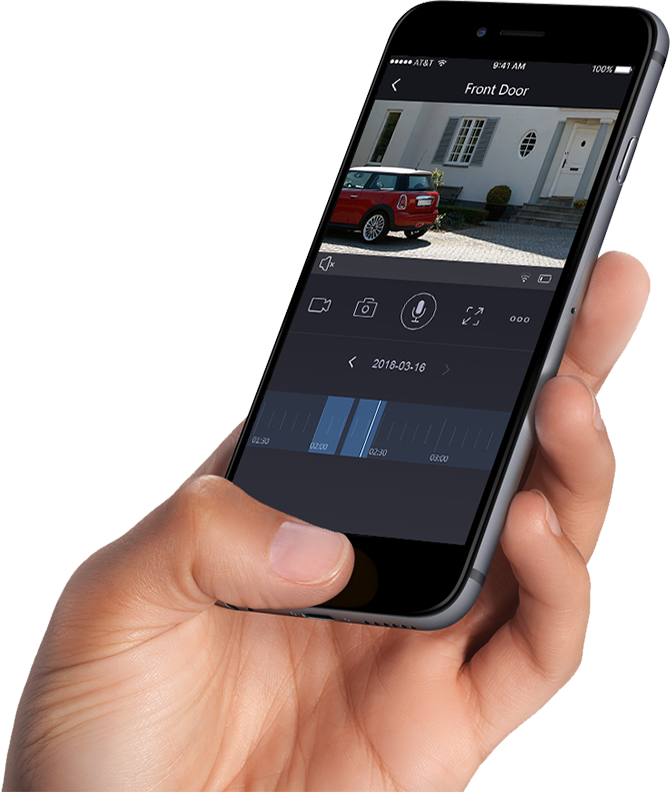 · You can check the Foscam E1’s battery status conveniently right from the Foscam App. 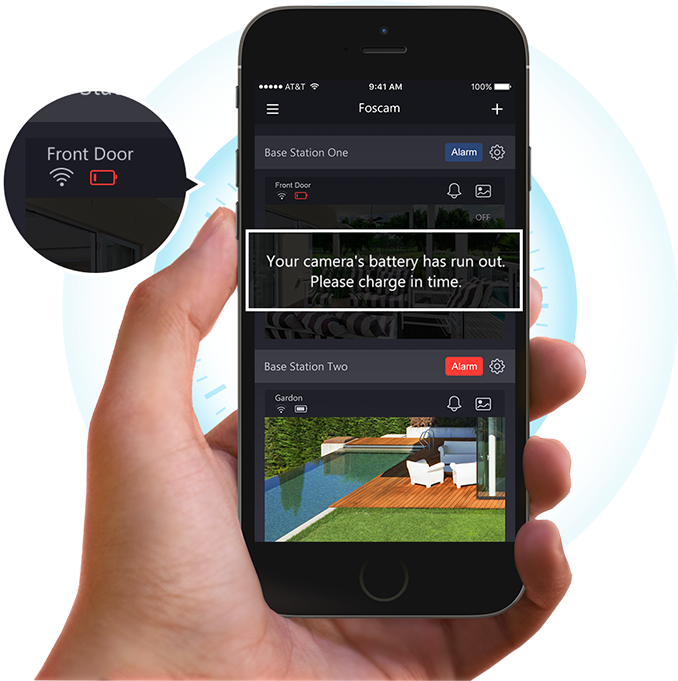 · Rest assured knowing that when the battery needs to be charged, notifications will be sent right to your smartphone. 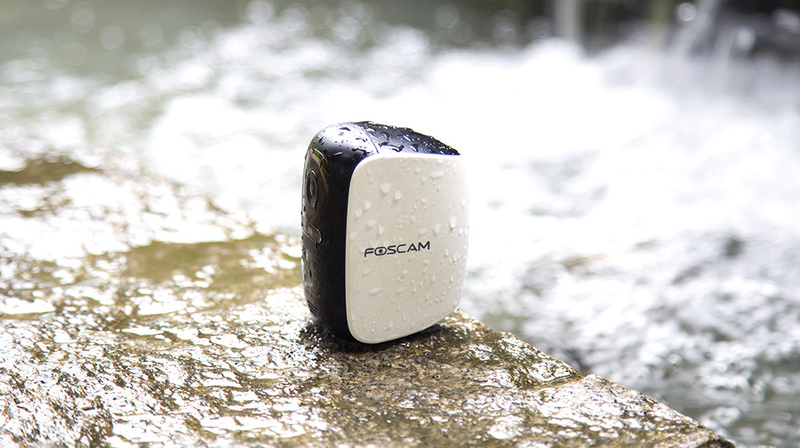 Note: Foscam E1 uses 5000mAh rechargeable battery. 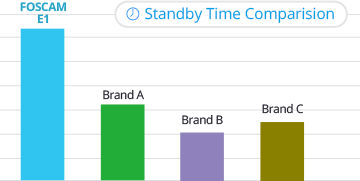 Battery life varies depending on settings, usage, and operating temperature. 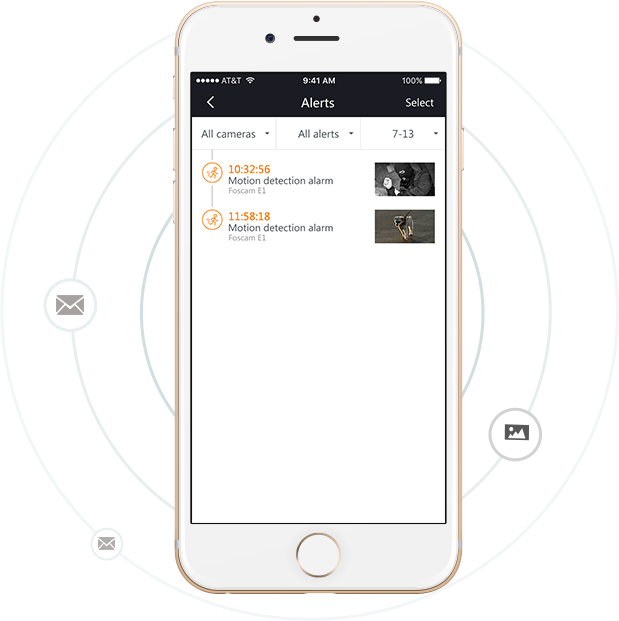 · You can view Live or Playback and talk with your family anywhere using the free Foscam App from your smartphone. 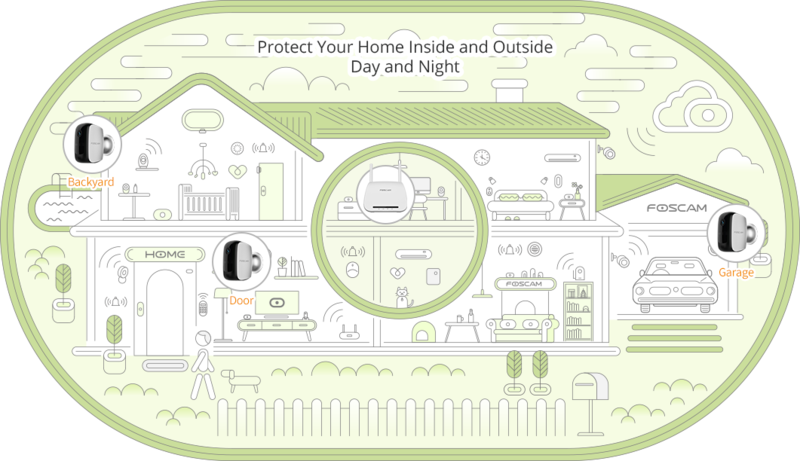 A wide-angle Passive Infrared (PIR) sensor detects moving heat objects, such as human and animals. 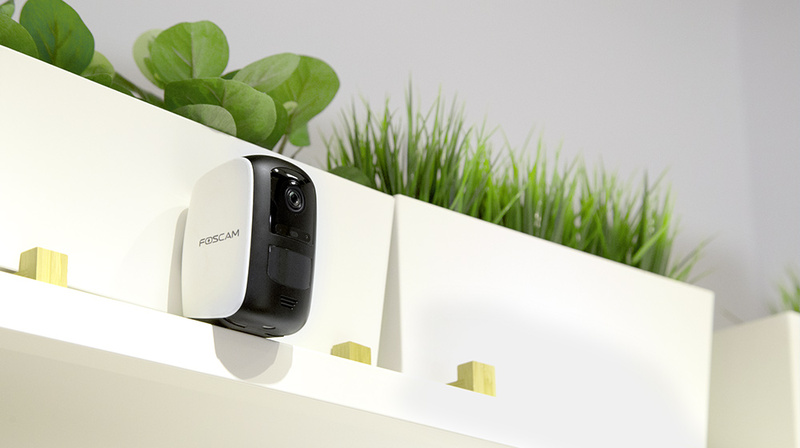 Foscam E1 will record the movement then and send a snapshot push notification right to your smartphone. 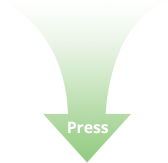 Attention: The moving of objects,such as plants and curtains, won’t trigger recordings.